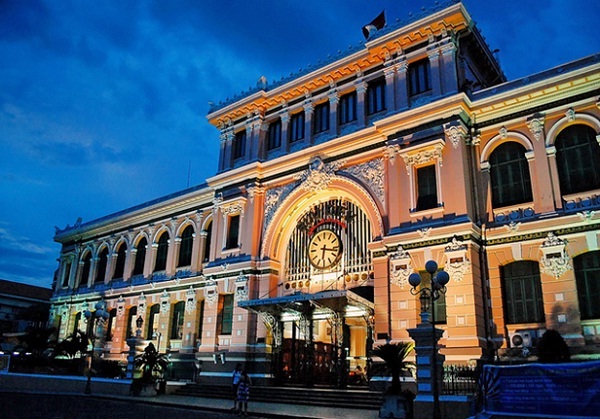 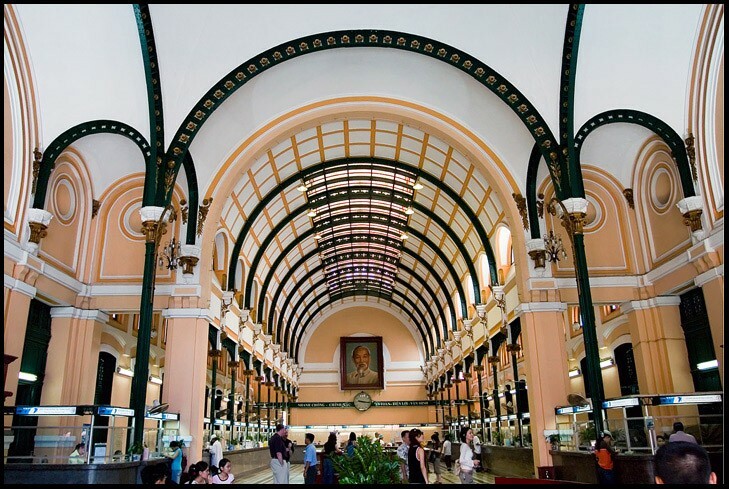 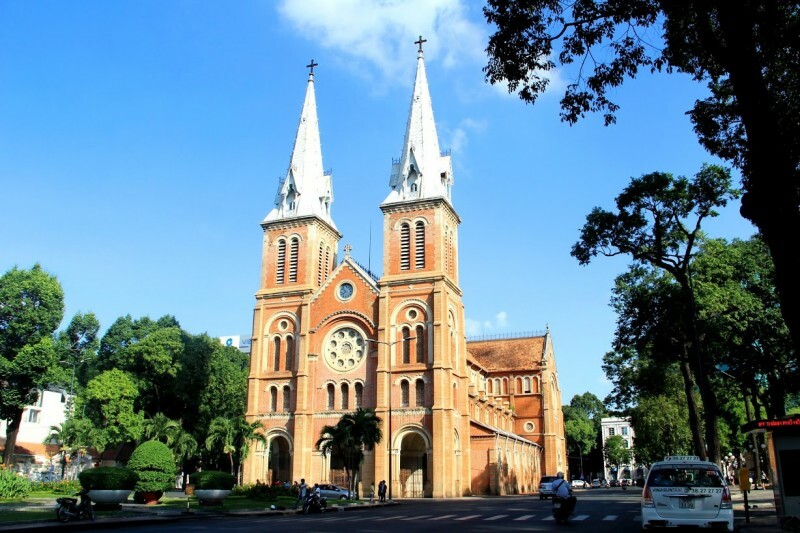 Ho Chi Minh City is one of the most visited cities in South East Asia, and you will really enjoy visiting Saigon tourist attractions. 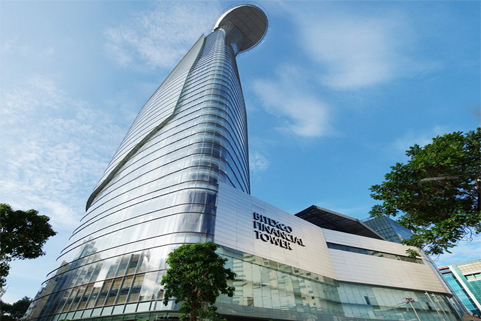 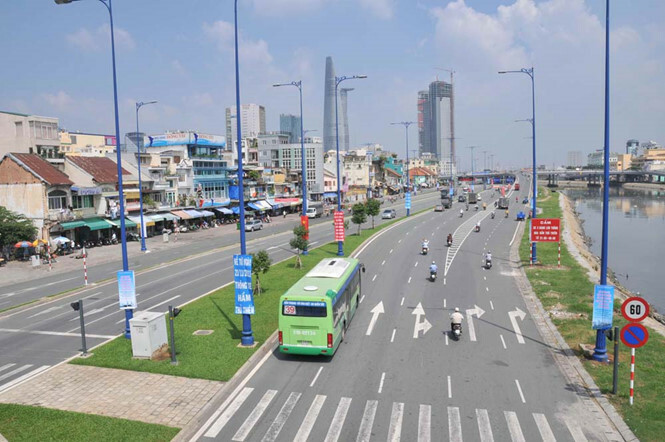 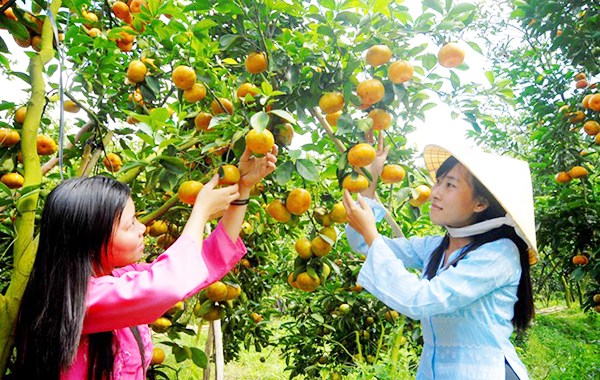 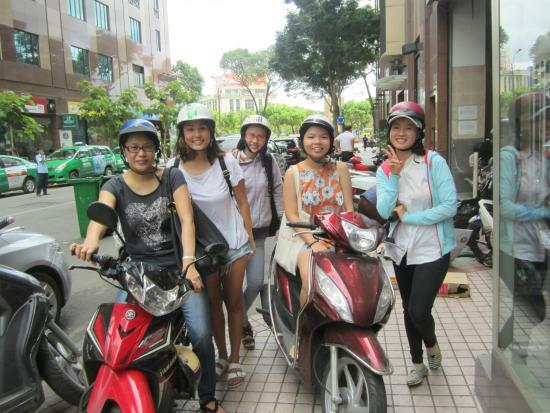 Once you arrive in Saigon, we will help you with your daily tours and Ho Chi Minh city guide program. 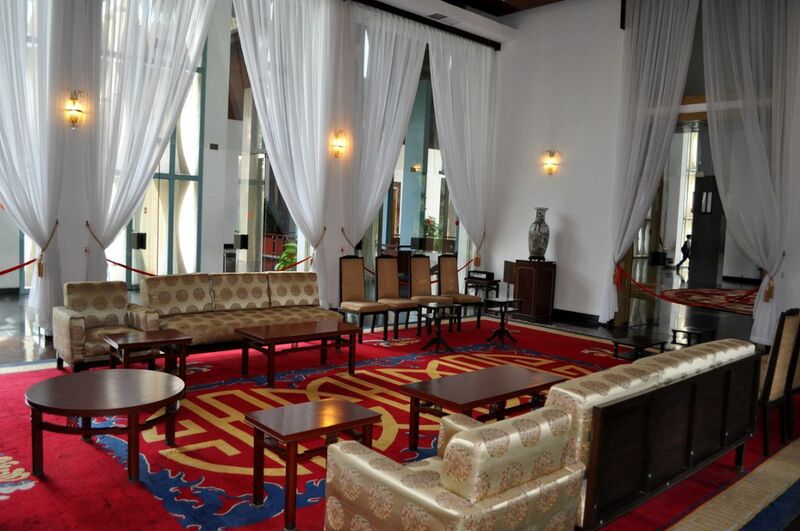 Anpha Boutique Hotels' tour guide program will be provided to all our guests once they make a reservation with us. 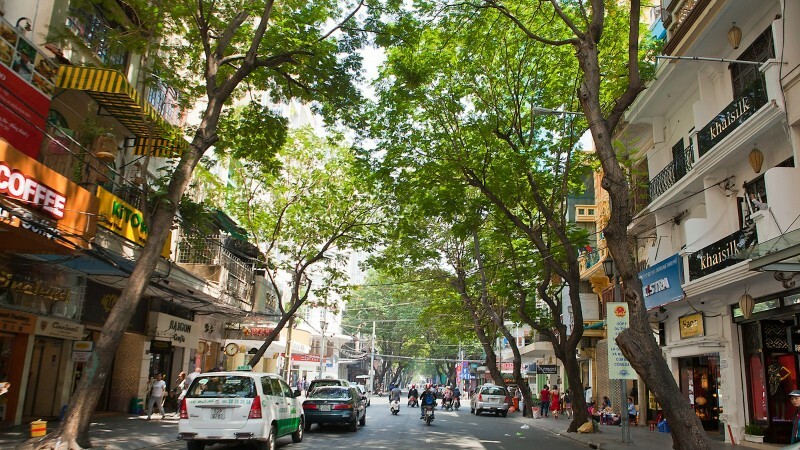 Are you looking forward to enjoying every single minute in Saigon? 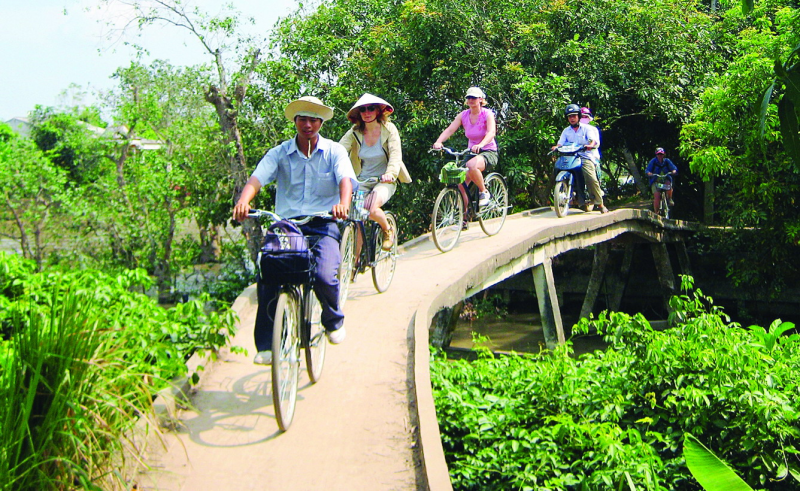 Check out our guest's tour program. 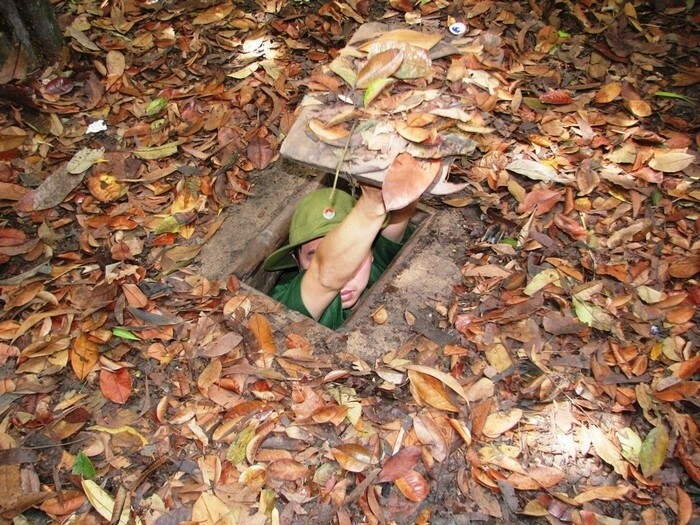 Watch a brief propaganda video – Learn about the traps used during the war – Discover the tunnels – Taste Cu Chi tapioca. 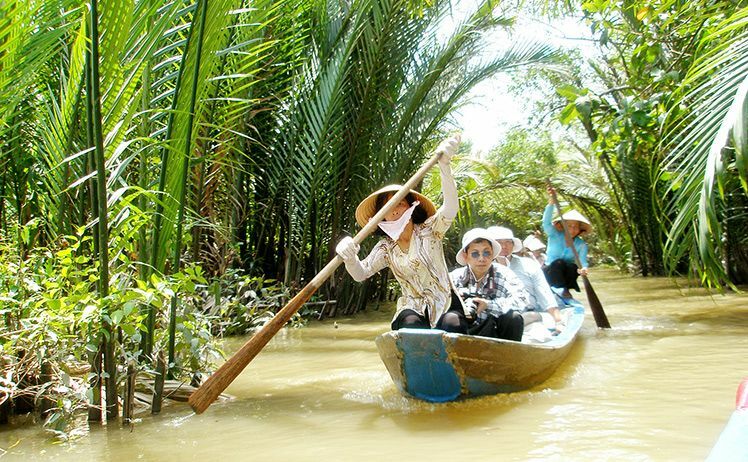 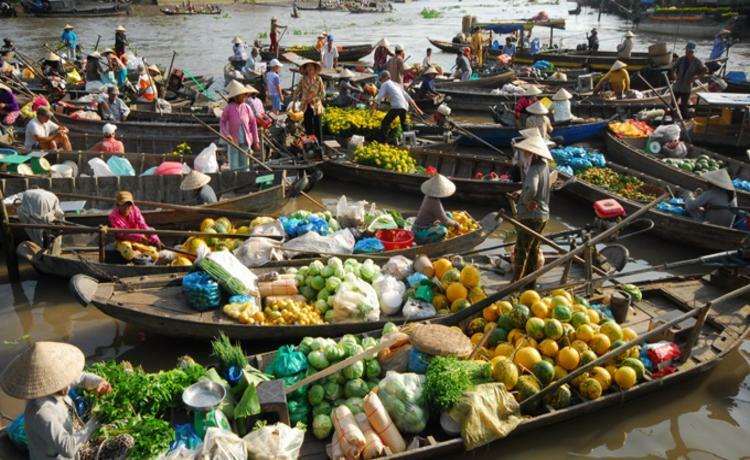 Cruise along Saigon river to Cu Chi tunnels by speedboat – Discover the landscapes along the banks on the way as well as seeing the busy streets of Saigon – Drop off at War Remnants Museum, Ben Thanh market or your hotel. 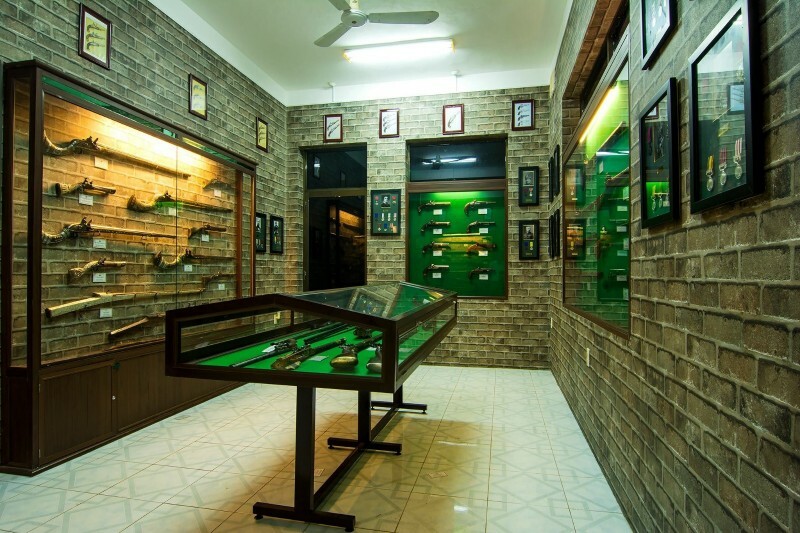 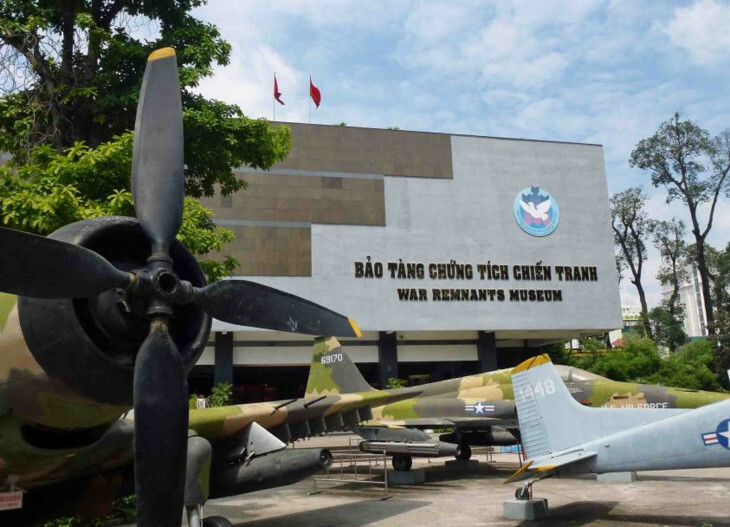 Visit War Remnants Museum - displaying old military equipment and other rare items from Vietnam War - Notre Dame Cathedral and Saigon Post Office - beautiful architecture from the French colonial period - Jade Emperor Pagoda – one of the most attractive pagodas in Ho Chi Minh City, dedicated to various Cantonese divinities, in a mixture of Taoism and Buddhism styles – Ben Thanh Market – Visit Reunification Palace, formerly known as the Presidential Palace. 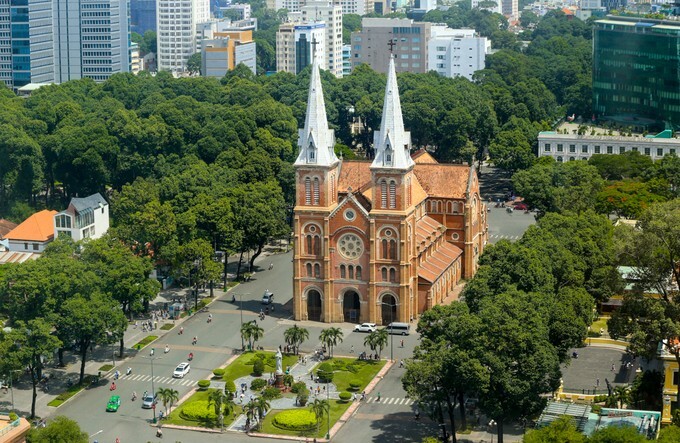 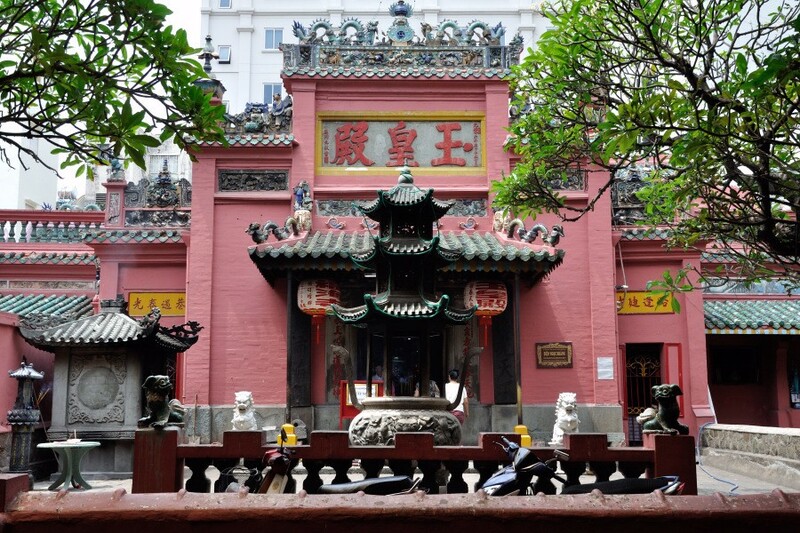 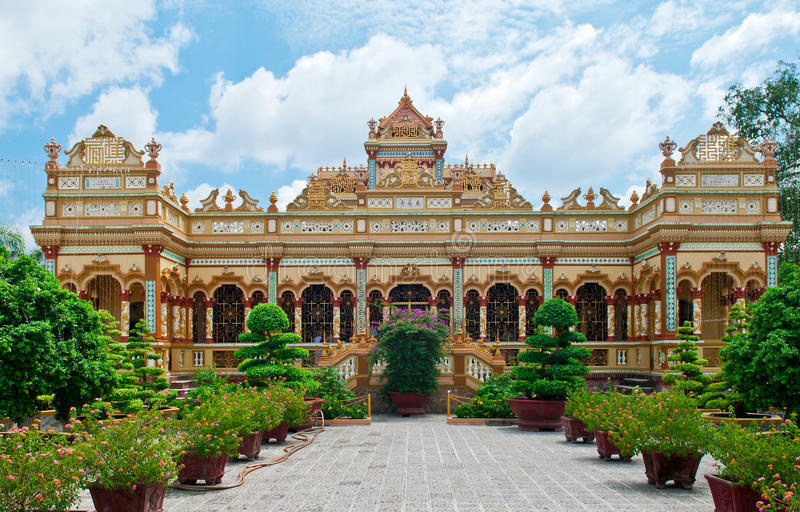 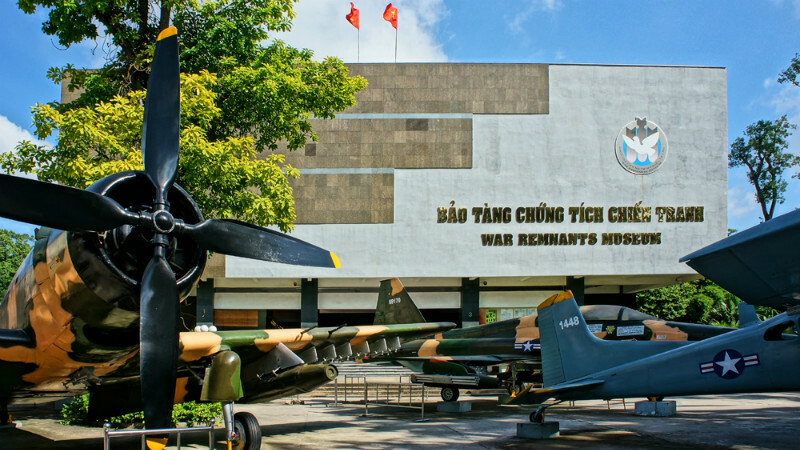 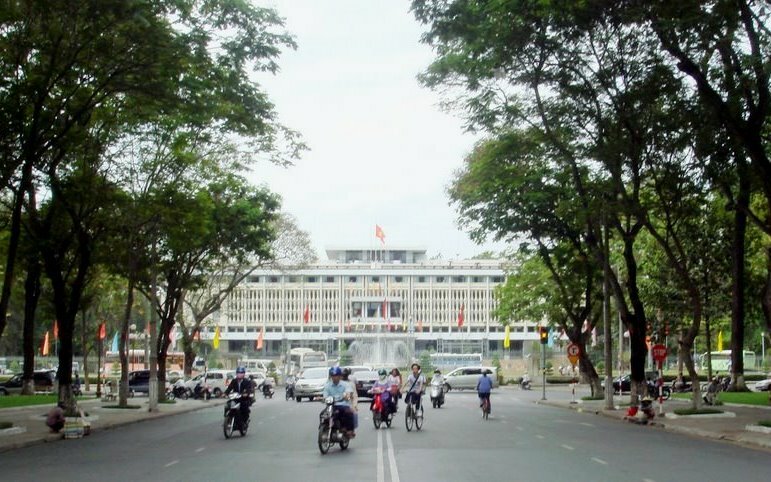 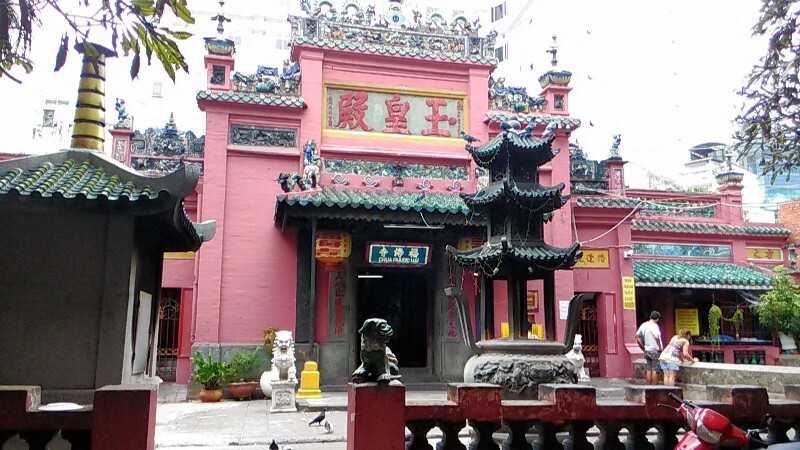 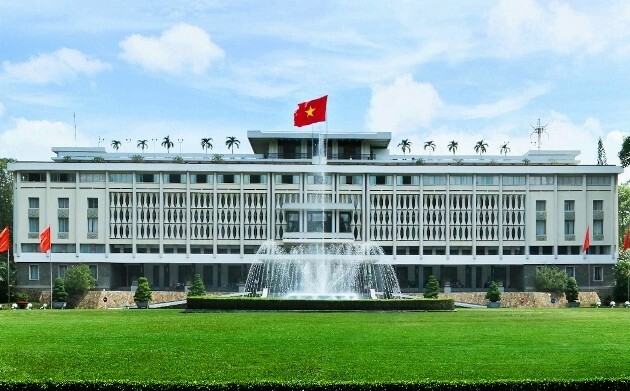 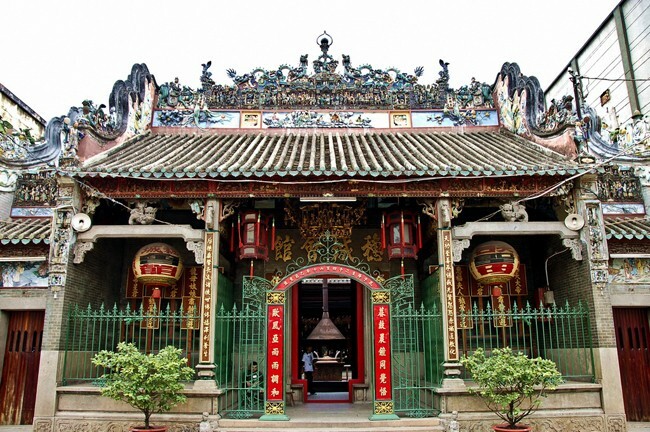 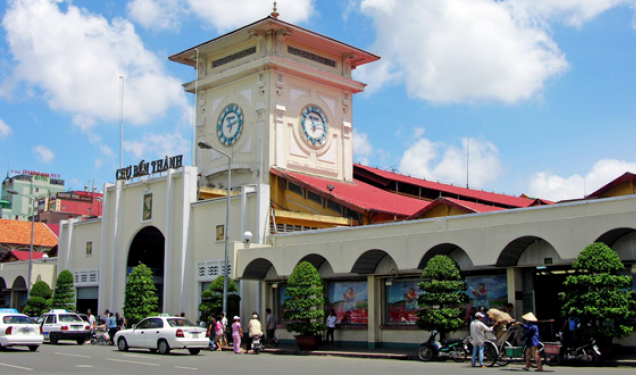 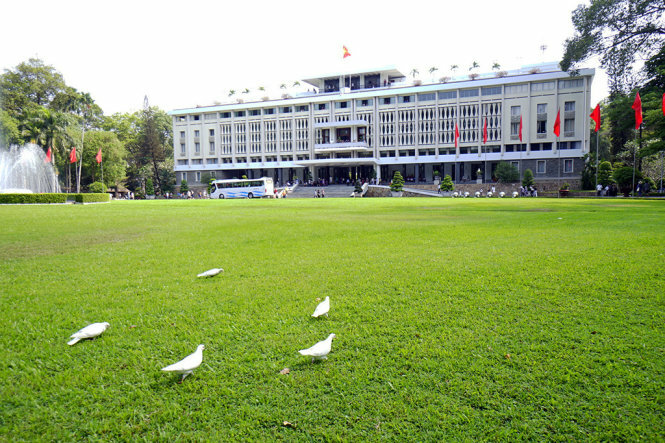 Visit Reunification Palace, War Remnants Museum, Notre Dame Cathedral, Saigon Post Office and Jade Emperor Pagoda – Have lunch – Head to Cu Chi tunnels – Watch documentary film – Learn about the traps and discover the tunnels. 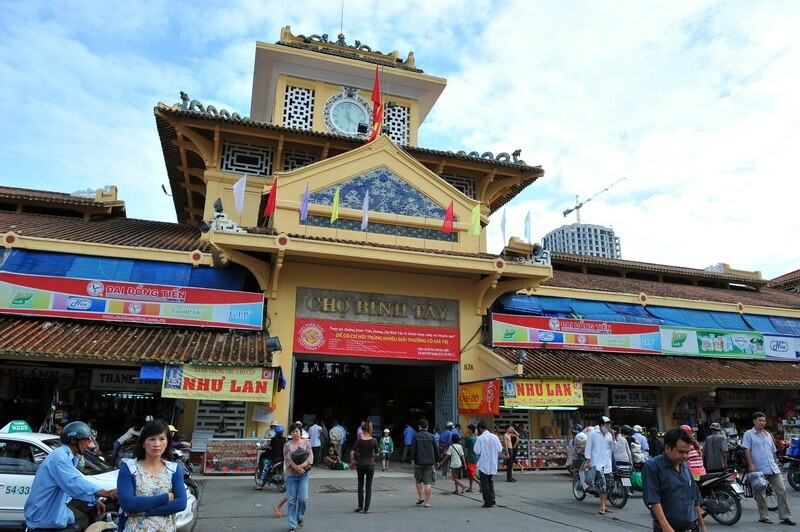 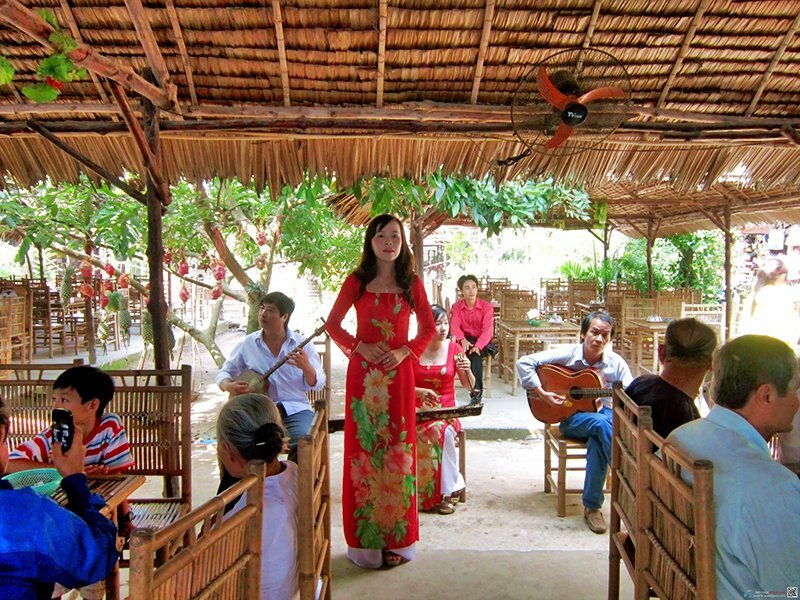 Visit Cu Chi Tunnels, a fierce battleground in the Vietnam War – Drive to Mekong Delta – Have lunch in My Tho – Take a cruise on the Tien River to Unicorn Island and see Dragon, Phoenix & Turtle Islands – Enjoy the Southern Vietnamese Folk Music – Visit Coconut Candy Workshop, taste honey tea and experience amazing rowing boat trip on the small canal – See a typical agriculture model “Garden – Pond – Cage” – Visit Ben Tre province, home to the coconut trees – Take a boat trip to My Tho and back to Ho Chi Minh City by bus. 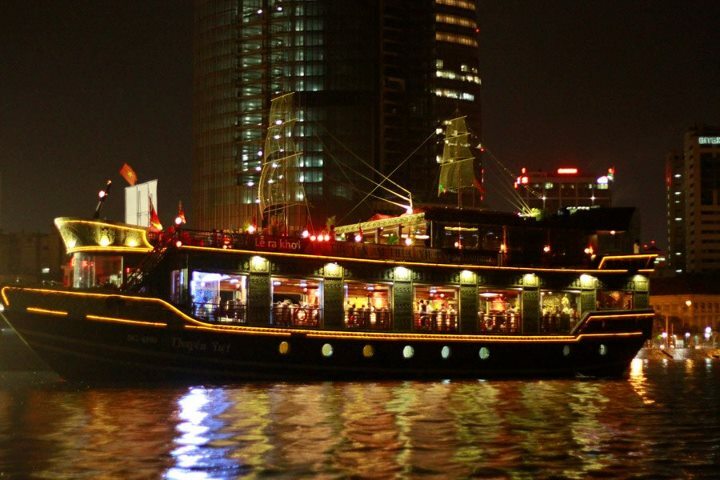 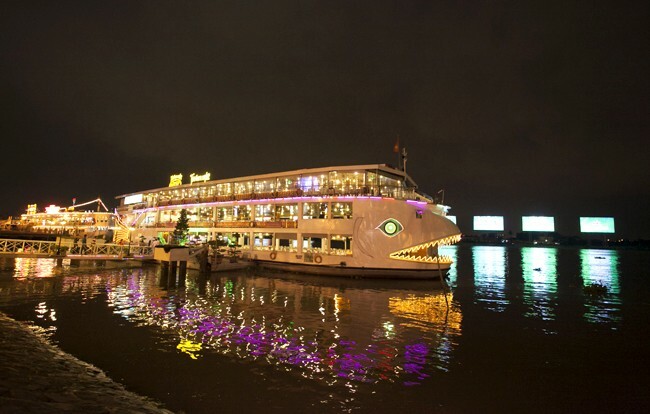 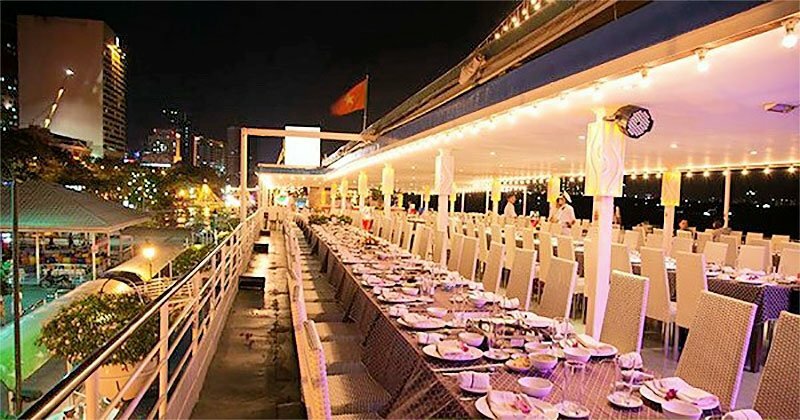 Drive to the harbor – Try the delicious dinner – Enjoy the traditional performances – Cruise along the river and experience the most beautiful side, relaxing and romantic with bright lights of Saigon. 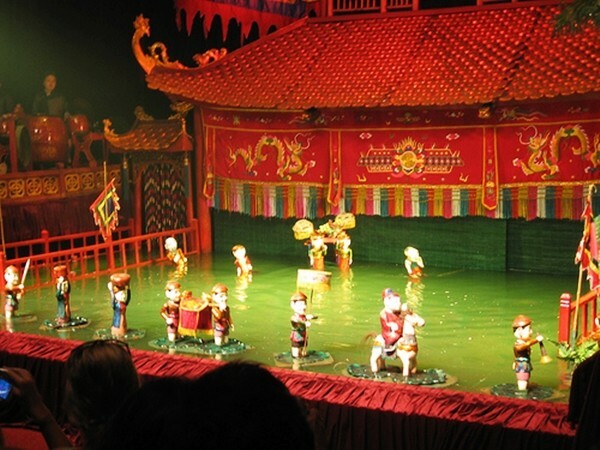 Enjoy Water Puppet Show- a traditional art connected with spiritual life of Vietnamese people –Listen to songs from northern singer while enjoying 1-hour water puppet show – Continue to the harbor by cyclos for dinner cruise – See the city lights and panoramic views of Saigon – Enjoy Vietnamese cuisine on the cruise. 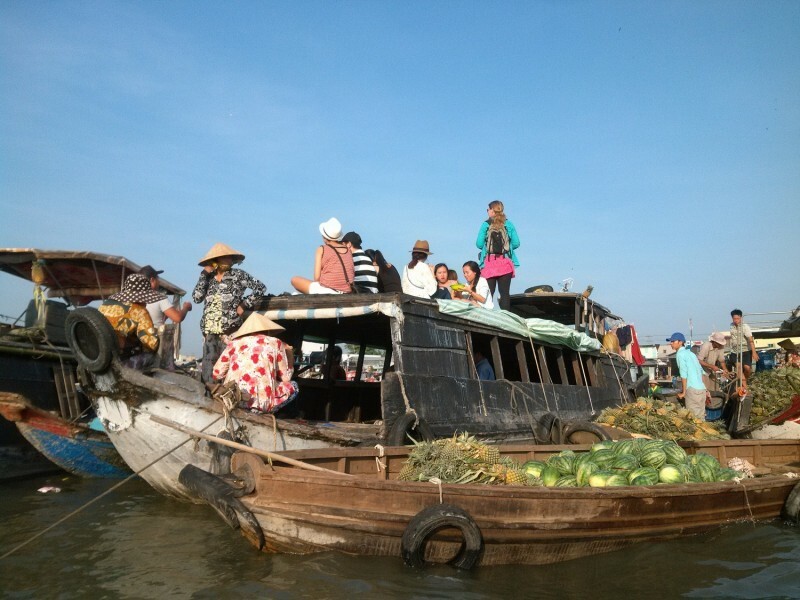 Drive to Cai Be – Board a motorboat and cruise along the Mekong river – Stop by some local house-boat for having fresh fruits and see how local people do their business on water – Cycle around the local village – Visit some traditional workshops such as rice paper, coconut candy and pop rice – Row sampan in the canals – Visit a family and learn to cook traditional Vietnamese dish. 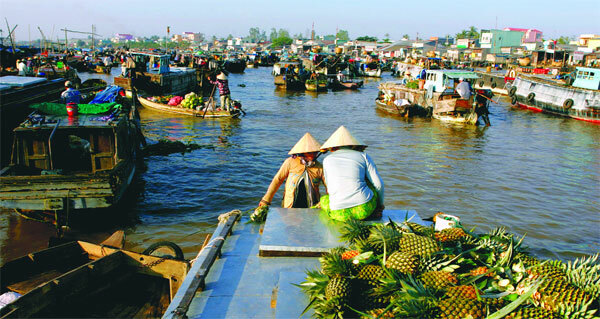 Drive to My Tho – Board a motorboat – Visit Vinh Trang pagoda – Cruise along a vast network of canals and channels of Mekong river – Visit floating fish farm – Discover hand rowing sampan along the canal – Witness a step-by-step process on how to make coconut candy and honey farm while listening to traditional music – Have lunch at the riverside restaurant. 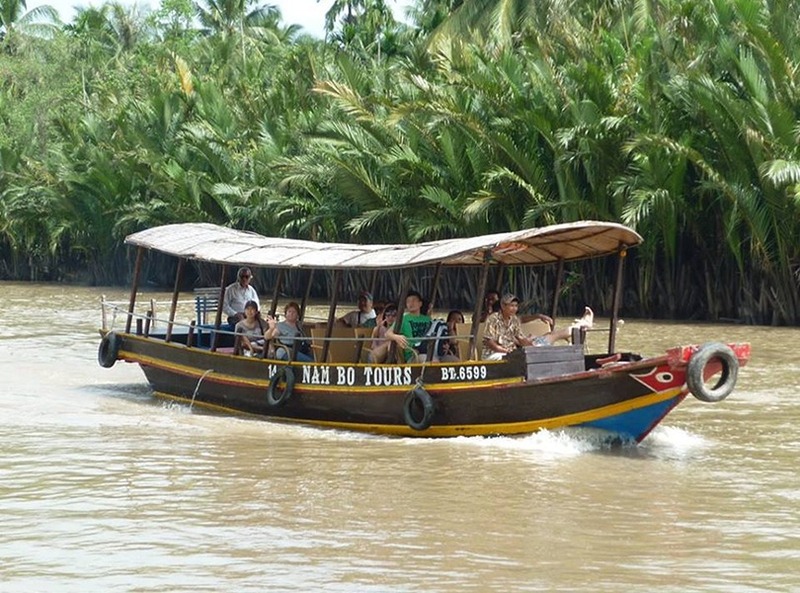 Day 1: Drive to Mekong Delta – Board a motor-boat and cruise along canals of Mekong River – Visit coconut candy workshop, try snake wine and learn how to make pop-rice or rice paper – Visit tropical fruit garden, listen to traditional music and enjoy hand-rowing sampan – Have lunch at riverside restaurant – Drive to Can Tho – Overnight in homestay in Can Tho. 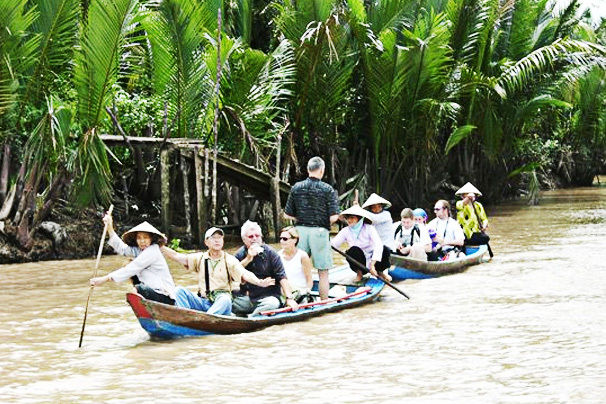 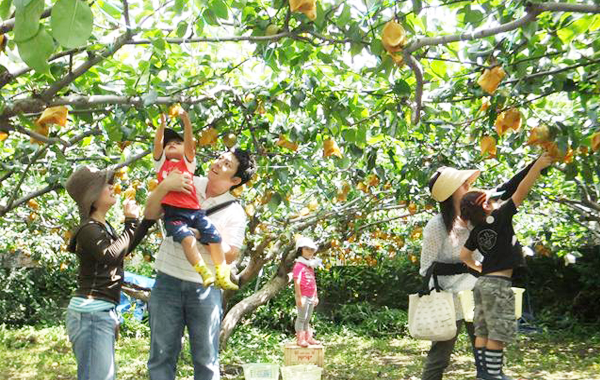 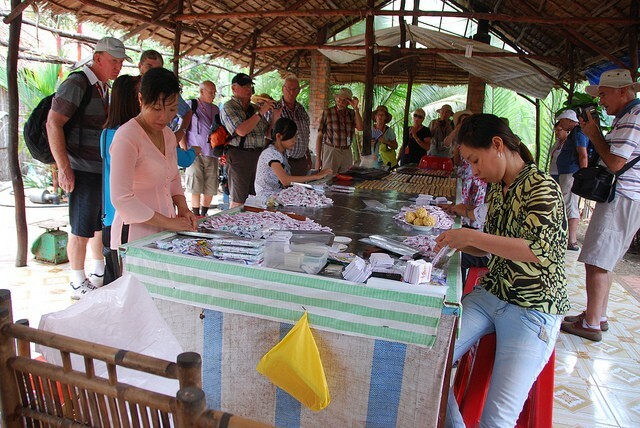 Day 2: Have breakfast–Take a boat to visit Cai Rang market – Walk on the village and learn about daily routines of the local people – Visit flea market, noodle factory and tropical fruit garden – Spend time for cycling around the village – Have lunch at local restaurant in Can Tho or on the way back to HCM. 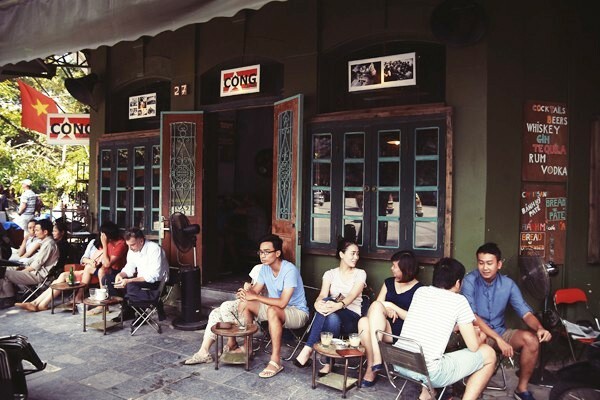 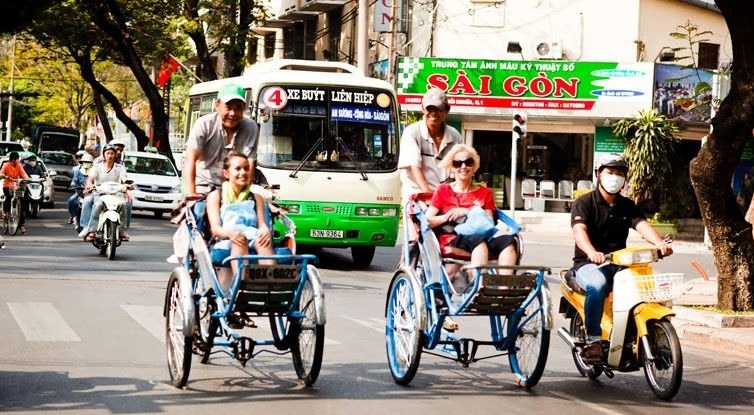 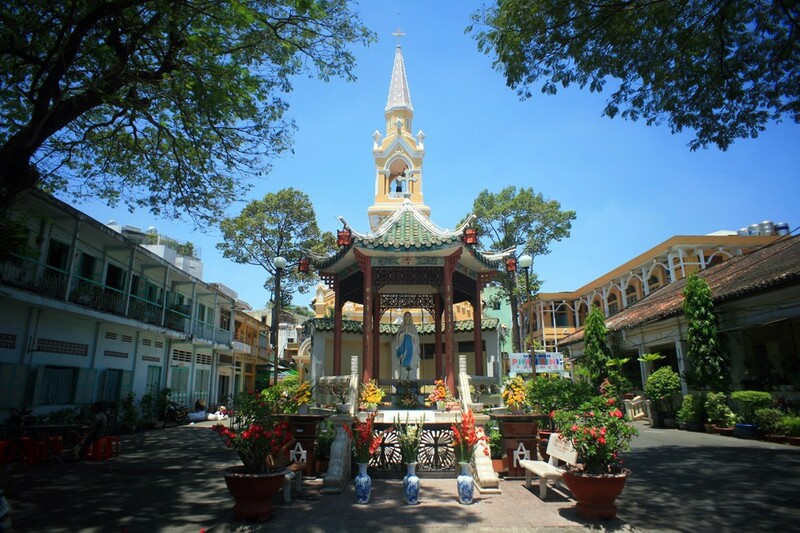 An informative ride to every corner of Saigon – See the differences among districts from modern town to slum area, from shady road to narrow alley, from busy street-market to riverside market – Stop at coffee shops to learn how to make Vietnamese coffee and enjoy it yourself. 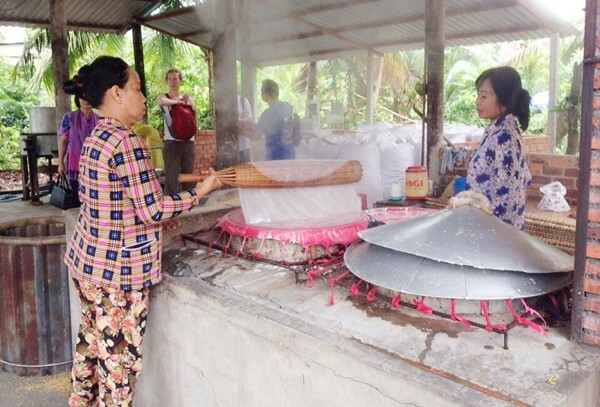 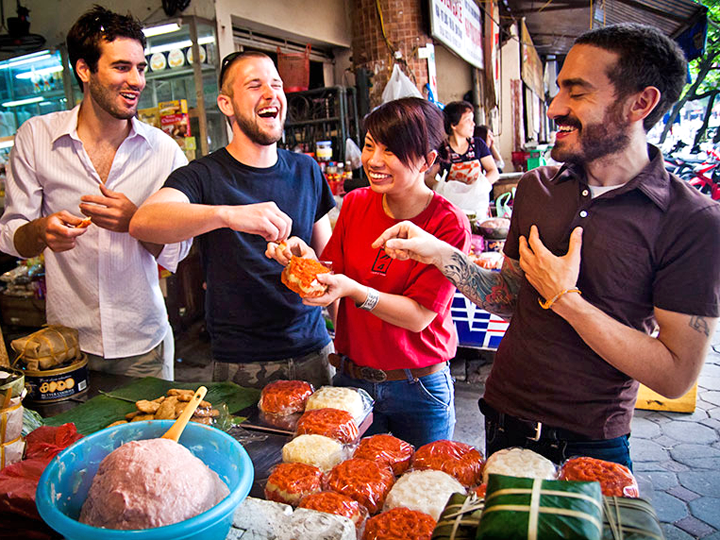 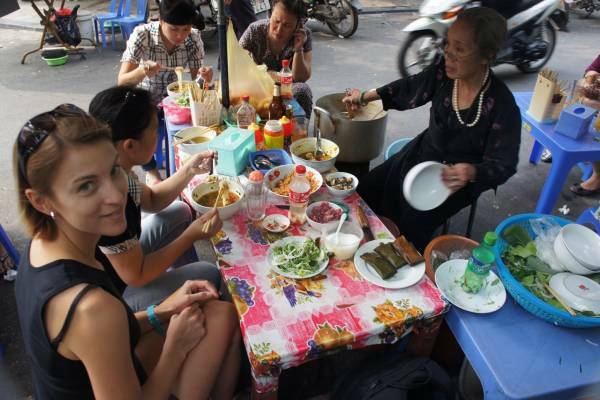 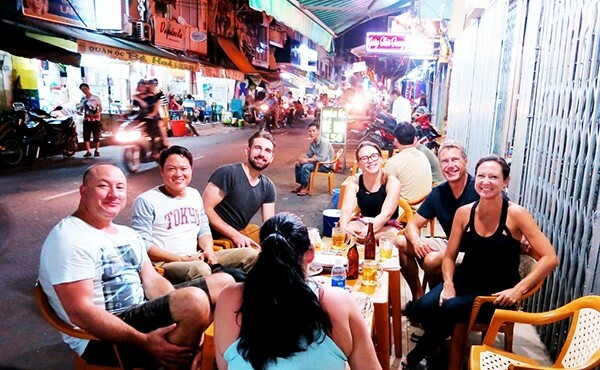 Travel with motorbike around different street-food areas and try steamed rice paper, pancake, fresh spring roll, grills & hotpot and learn how to make them by yourself – No more different tourists or local people, no more different nationalities or languages, just common ground for all street-food lovers. 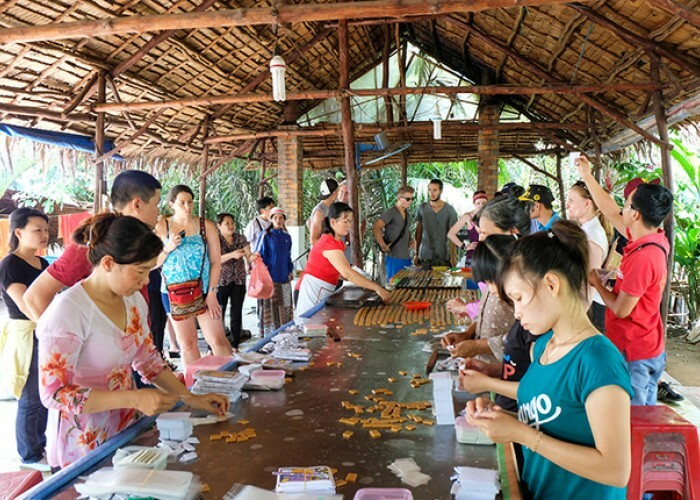 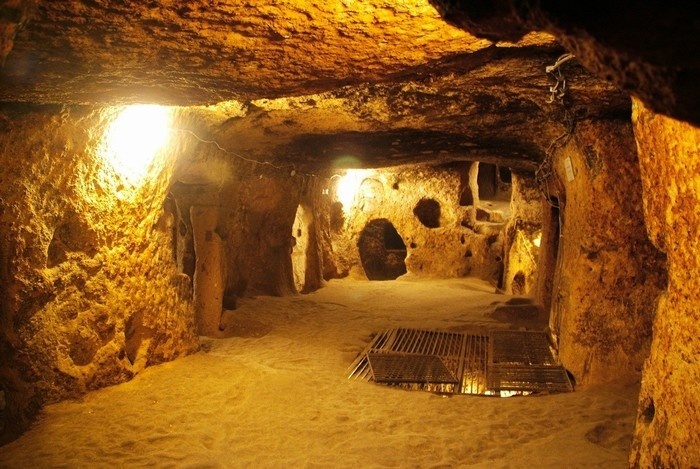 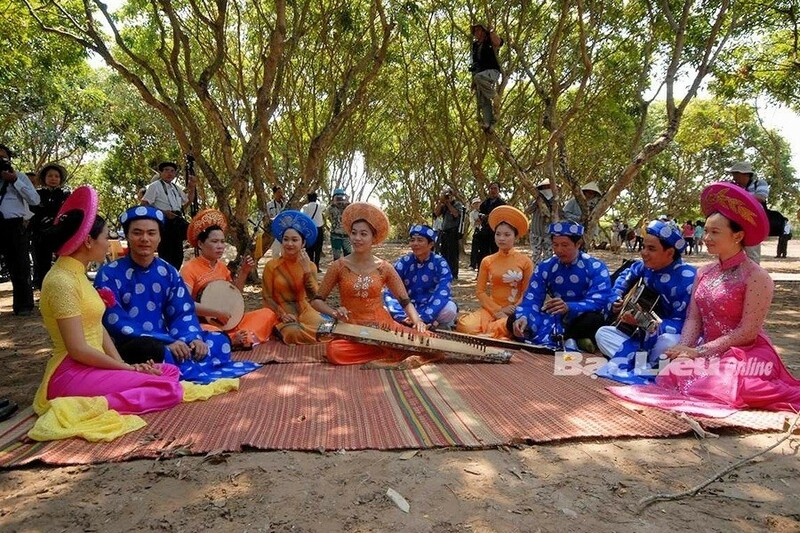 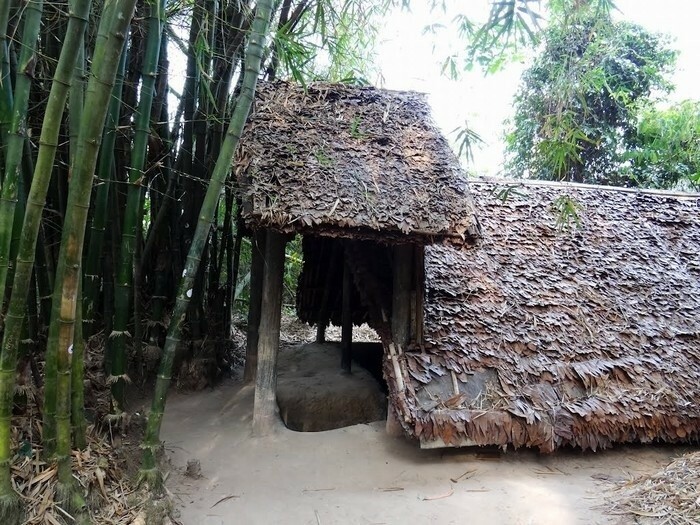 -- Select -- Cu Chi Tunnels –Half Day Tour by BUS (8am – 2pm or 1pm – 6:30pm) Cu Chi Tunnels –Half Day Tour go by BOAT & back by BUS (8am – 3pm) Ho Chi Minh City - HOP ON-HOP OFF BUS (Departs hourly from 8am – 5pm) Ho Chi Minh City - Half Day Tour (8am – 12:30pm or 1:30pm – 5:30pm) Ho Chi Minh City - Cu Chi Tunnels One Day Tour (8am – 5:30pm) Cu Chi Tunnels – Mekong Delta – One Day Tour (7:30am – 6:30pm) Dining on the Deluxe Cruise (7pm – 10pm) Ho Chi Minh Night Light (5:30pm – 9:45pm) MEKONG DELTA: Vinh Long – Cai Be One Day Tour (7:30am – 6:30pm) MEKONG DELTA: My Tho – Ben Tre One Day Tour (8:30am – 5:30pm) MEKONG DELTA: Cai Rang Floating Market – Two Days Tour (7:30am – 6:30pm) Saigon Inside Out – Motorbike Tour (8am – 11:30am or 2pm – 5:30pm or 6pm – 9:30pm) Street Food Lover – Motorbike Tour (5:30pm – 10pm) Water Puppet Show (5pm or 6:30pm) Please select a tour.